With her three most recent tracks all charting, Nicki Minaj has earned 76 charting singles in total. Nicki Minaj has passed Aretha Franklin for most Hot 100 hits by a female artist, Billboard reports. The Queens rapper debuted three songs on the Hot 100 — "No Frauds" with Drake and Lil Wayne, "Regret In Your Tears," and "Charged It" with Lil Wayne" — climbing to 76 charting singles over the course of her career. The songs charted at No 14, No. 61, and No. 71, respectively. 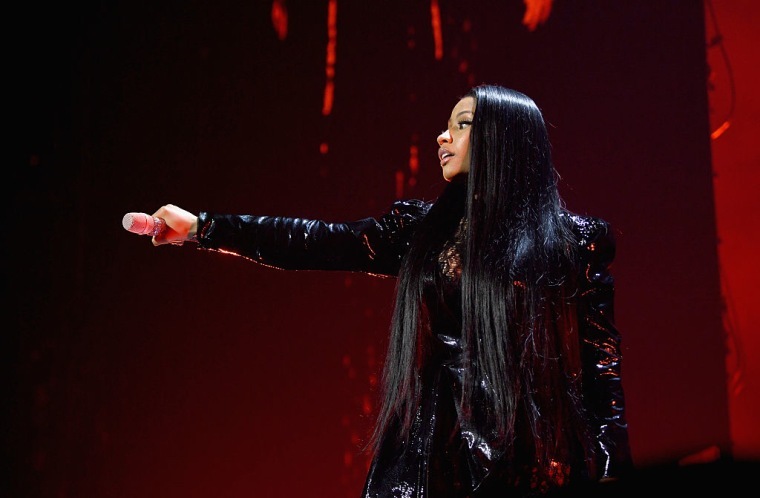 Nicki Minaj tied Franklin, who previously held the record for 40 years, on March 18 with her appearance on Gucci Mane's "Make Love." 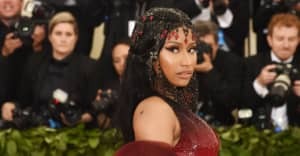 Minaj's recent trio of charting tracks were all released on March 10 and each debuted in the top 15 on the Digital Song Sales chart.